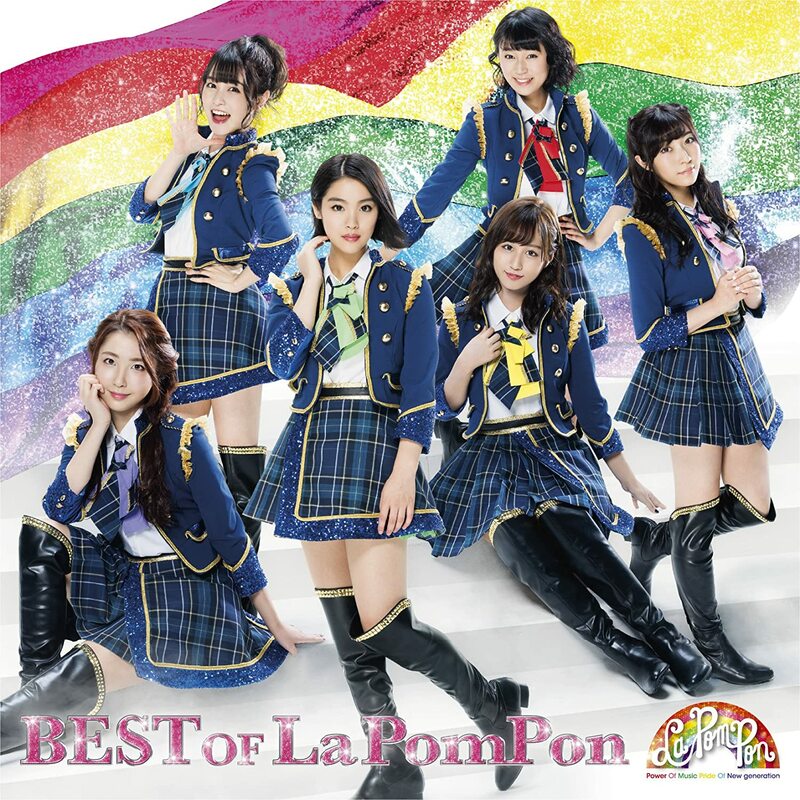 Can you believe it’s time for a La PomPon “Best Album”? 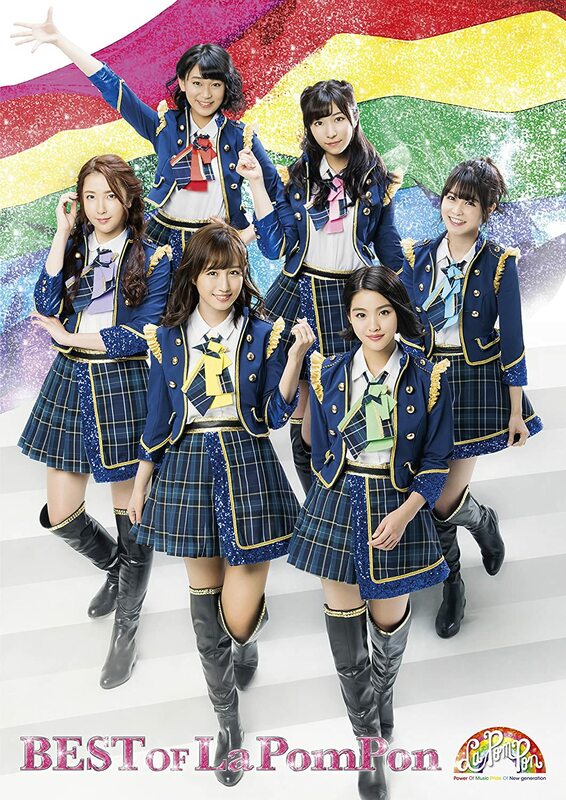 Well, “Give Me” is the lead track on disc 2 of said best album, and it sets tone for this group of stylish and upbeat idols. Shot on location at a high school, the six girls get some great styling with sharp blue outfits that pair toreador jackets with tartan skirts and sparkling sequined trim. Yes, these are outfits that only idols could pull off. As you listen to the dance beat, pay attention to the great choreography of the back girls during the solo lines. La PomPon certainly is a pretty group, and an the cloned gymnasium dance shots probably aren’t all that bad of an idea with all that prettiness going on. 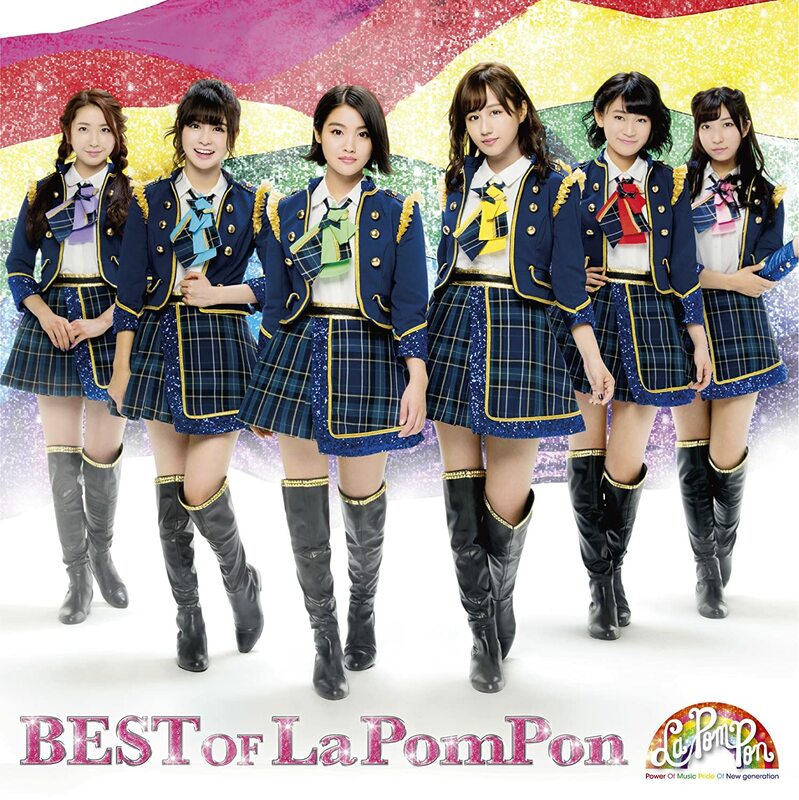 La PomPon’s “Best of La PomPon” goes on sale January 24, 2018.